A pharmaceutical on it’s best day, can’t compete with natural compounds such as spices. Before the advent of artificial substances that alter the body’s natural processes in an attempt to effect healing or treat disease, known today as drugs, medicine men and women throughout the ages used nature as the local drug store. Considering that the human body is the product of billions of years of evolutionary development, slowly perfecting a homeostatic level of coordination, it stands to reason that when experiencing disease within our lives, the best remedies are always found in nature. 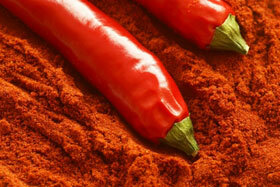 The following article outlines eight of the most common spices that have healing properties. If we only took the time to learn how our bodies worked, instead of treating them like our own personal amusement parks, we’d maintain health as a daily practice of balance and harmony with nature. Perhaps one-day humanity will rediscover these age-old techniques. Until then, we must find ways to address the price of modern living, one that pits human happiness against physical health. But slowly people are beginning to realize that modern conveniences and taste sensations are gloried poisons, offering short-term satisfaction at the cost of long-term health. Found on Manifest Destiny Triforce. Anyone who cooks on occasion usually has a pantry full of spices, but they can do more than flavor our food. Some might be more exotic, like Pasilla de Oacaca Chile or Ajwain, but many common spices have incredible healing properties. 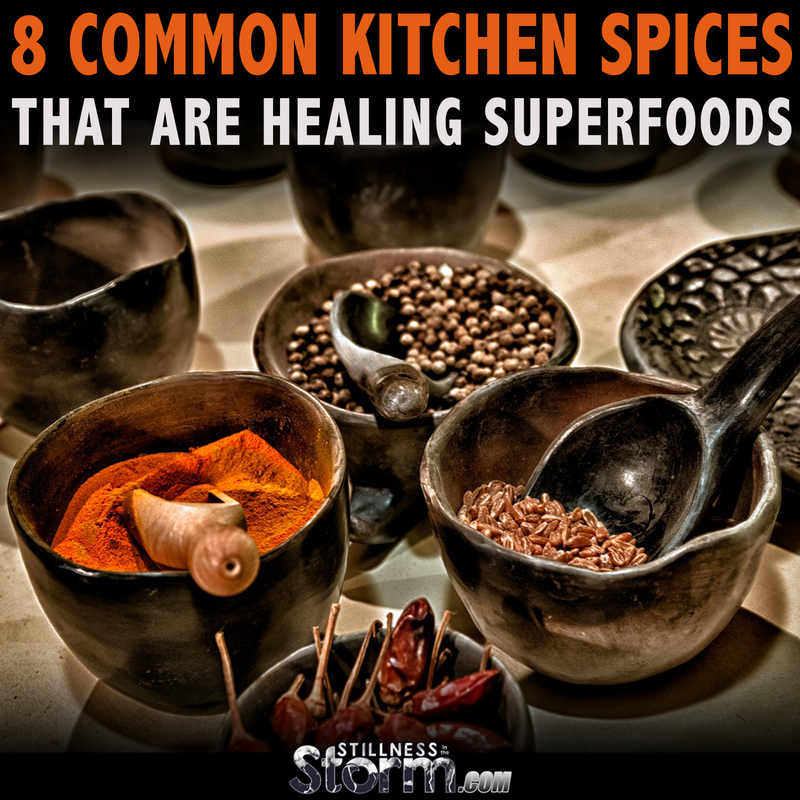 And there are simply some healing herbs and spices everyone should have in the kitchen. Basil rests among the most basic of healing herbs everyone should have in the kitchen. Basil is essentially a legal alternative to marijuana. BCP, or (E)-beta-caryophyllene, a natural anti-inflammatory compound also found in oregano and medicinal cannabis, offers an alternative to medical marijuana because it has the same anti-inflammatory effects without the mental and neurological side-effects. 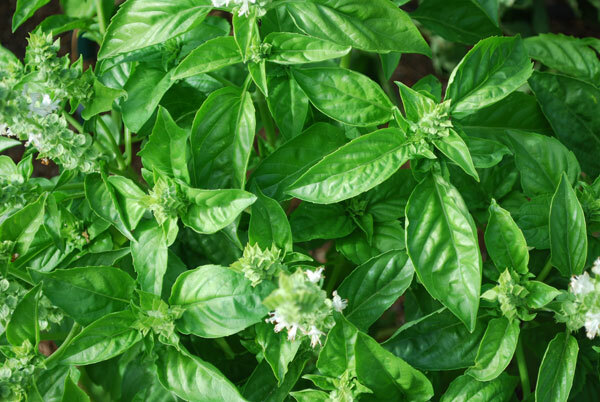 BCP in basil is also believed to combat bowel inflammation and rheumatoid arthritis. Tired of the tried and true common basil most of us love? There are still wonderful varieties of basilavailable for you to try, from lemon basil to holy basil, all with their own particular healing qualities. Dark opal basil is a beautiful variety, and you’ll want to try Christmas basil just because of its name. Bottom line? Eat more basil! 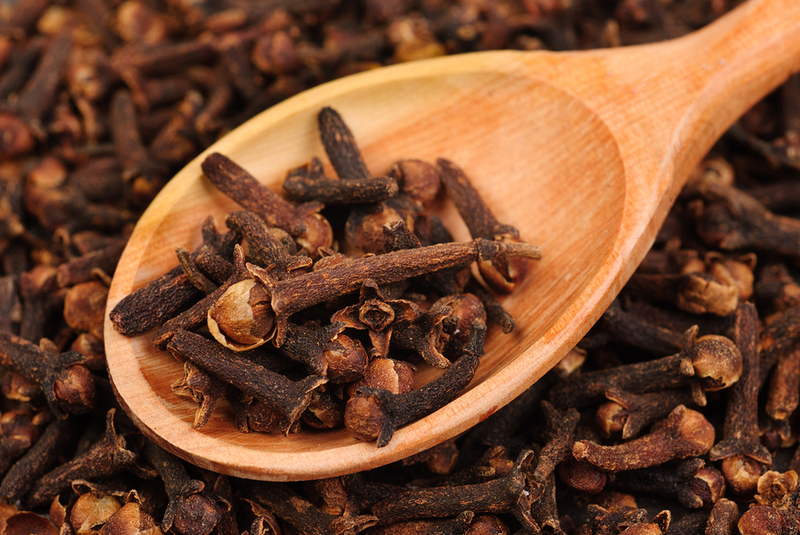 Cloves are antibacterial and anti-viral, too. The Indian Institute for Spices research has recently foundnew varieties of cloves as well, so you can try multiple types to get your antioxidant boost. If you like it spicy, you’re in luck. Capsaicin, the chemical in peppers that make them hot to the taste, is also an amazing antioxidant and anti-inflammatory. It boosts the metabolism too, so you are less likely to be overweight if you indulge in a little spicy salsa, or add cayenne to one half an avocado or even watermelon slices on a warm day. 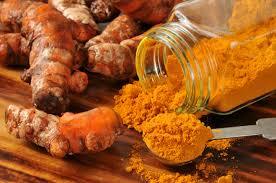 You are also helping to detox the blood and keep your vital organs working in tip-top form. So, indulge in that heat habit. It’s good for you. This plant grows like a weed in Texas, Arizona, and drier climates in particular, but can be found throughout the United States. It is extremely aromatic and can be a wonderful addition to vegetable or meat dishes, alike. 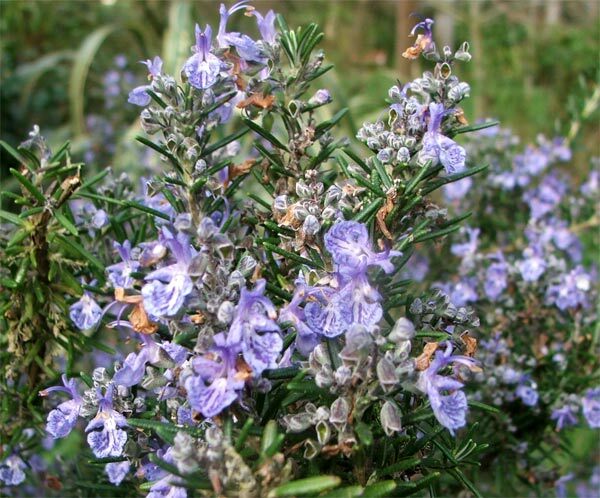 The best thing about rosemary? It is a super antioxidant. That means it fights free radicals in your body – keeps you from aging fast, and prevents a host of other diseases. If you add rosemary to meat that you grill, you can prevent the production of harmful compounds called HCAs (heterocyclic amines) – these compounds instigate DNA damage in your body. O.k. so not every person has caraway seed in their go-to section in the kitchen, but they should! Caraway is a member of the parsley family. Aside from being full of antioxidant flavanoids like lutein and carotene, the food also contains several health benefiting volatile oil compounds such as carvone, limonene, carveol, pinen, cumuninic aldehyde, furfurol,and thujone. 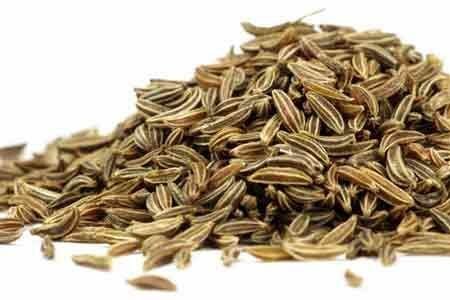 Caraway seeds are known to have antioxidant, digestive, carminative, and anti-flatulent properties. These little seeds also contain Vitamins A, E, C, and B complex as well as important minerals like iron, copper, calcium, potassium, magnesium, manganese, zinc, and selenium. They taste great in vegetarian dishes, like cabbage with carraway, among other recipes. Not only does sage make soups more savory and smell amazing in roasted meat or vegetable dishes, it also aids the body in numerous ways. 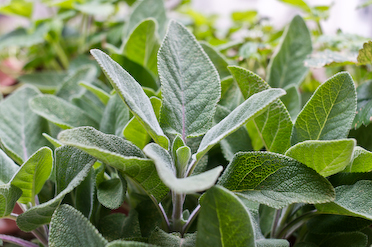 Sage has been used to treat everything from sore throats to memory loss. Preliminary research has shown that the herb may improve some symptoms of early Alzheimer’s disease by preventing a key enzyme from destroying acetylcholine, a brain chemical involved in memory and learning. In another study, college students who took sage extracts in capsule form performed significantly better on memory tests, and their moods improved, too. Not sure how to cook with sage? Here are 45 different ways to use the fresh herb. Many people think of delicious desserts when hearing the word cinnamon, but there are many ways that cinnamon makes life better besides making apple pie taste more delicious. Cinnamon is a powerhouse of antioxidant strength that can fight cancer, neurodegenerative diseases like Alzheimer’s and Parkinson’s, and even helps with pre-diabetes and diabetes by stabilizing blood sugar levels. 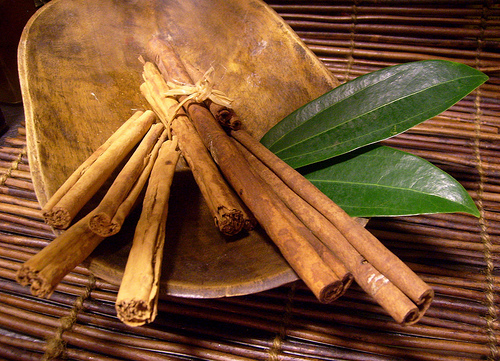 Actually, the cinnamon and diabetes connection is one that everyone should know about. We’ve talked about this spice plenty at Natural Society, but there is a reason for that. One of the best healing herbs, turmeric is an amazing COX-2 inhibitor — like a nonsteroidal anti-inflammatory but without the nasty side effects. It has also been found that a daily dose of curcumin (the compound in turmeric) is just as effective as ibuprofen for osteoarthritis in the knee. It lowers inflammation in the body overall, and therefore all the diseases that are associated to that condition – from cancer to brain fog. This entry was posted in * FREEDOM FIGHTERS, * HEALING NEW METHODS, * HEALTHY HUMANITY, HERBAL MEDICINES, HUMAN ODD DISEASES. Bookmark the permalink.